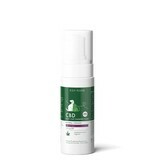 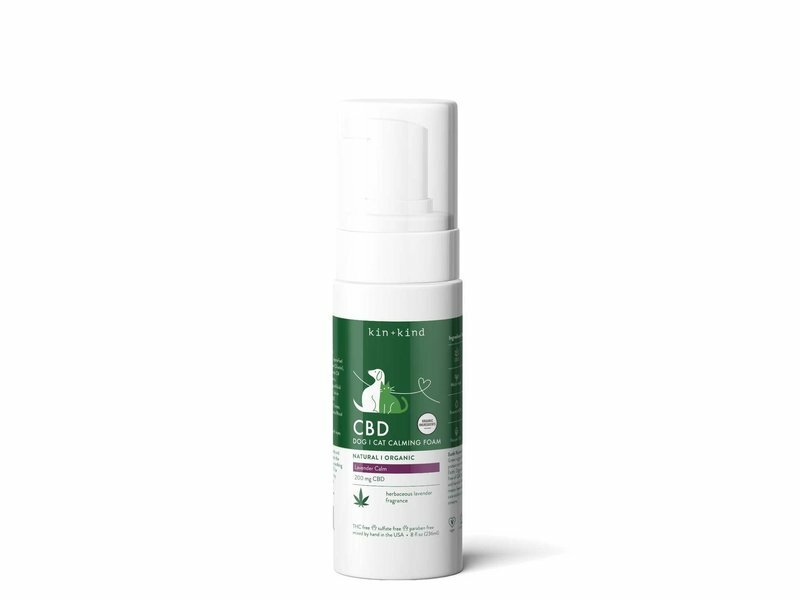 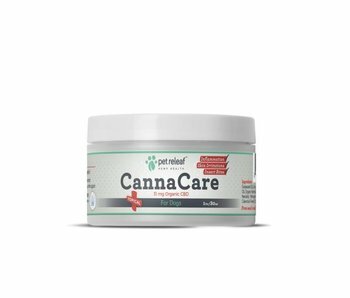 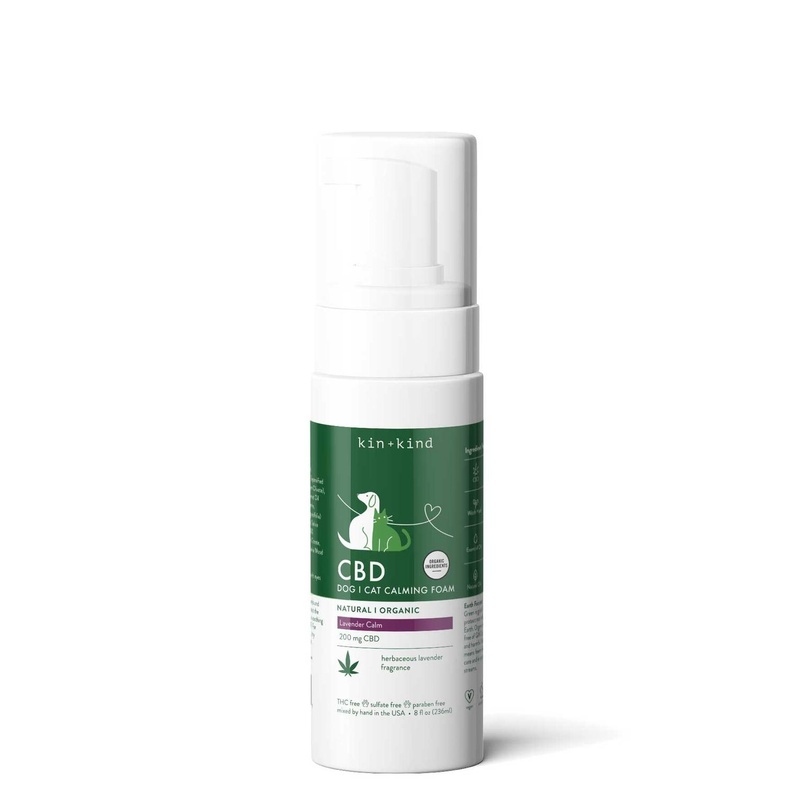 Give your pet a calming massage with our rinse-free CBD Calming Foam. Directions: Pump into hands and apply generously throughout the coat. Massage deeply for a soothing calm. No need to rinse off. 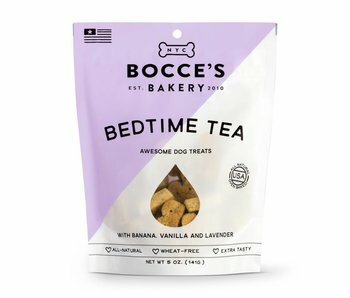 Warning: Avoid contact with eyes and mouth. Earth Focused: Green is good! 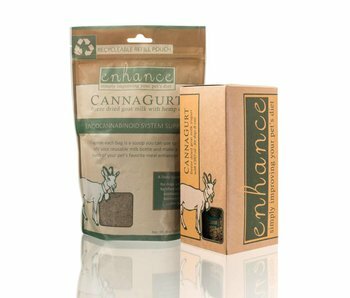 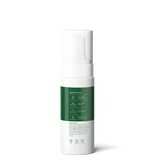 Organic products protect not only our pets, but also our Earth. 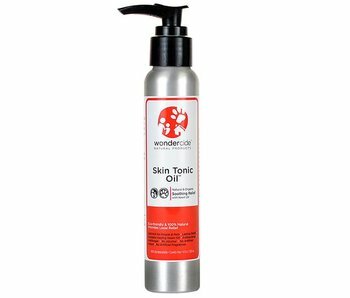 Organic ingredients are certified free of GMOs, chemical pesticides, and harmful farming practices. 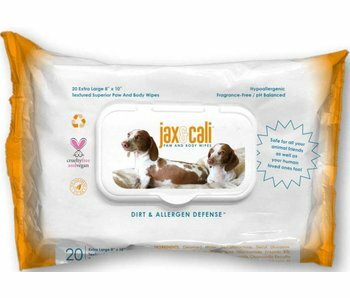 That means fewer chemicals in your pet's care and in our air, ground and streams.